The manor house of Cerbaiona dates back to the 17th century, but the estate made its debut as a star producer of Montalcino with the 1981 vintage which marked the year where they commercialized their wines. Today, a mere 1.4 ha are dedicated to their Brunello production. Their style is sheerly elegant. 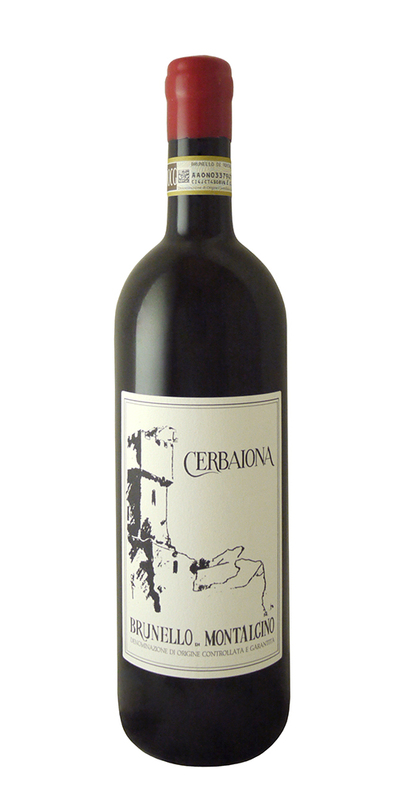 Notify me when Brunello di Montalcino, La Cerbaiona - 2012 is back in stock.